A district court in Moscow has continued hearings into the case of Sergey Magnitsky - an accountant for an international investment fund who died in prison in 2009 while under investigation over tax evasion. The next essential court hearing is scheduled for March 11. 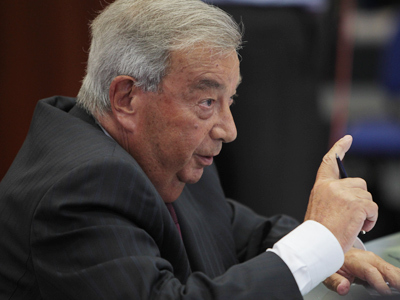 The Magnistky case was opened in 2008 and closed soon after his death, and then reopened after changes were made to the Criminal Procedure code in 2011 making it obligatory for investigators to get consent from all of the suspect's close relatives before closing criminal cases because of a suspect's death. 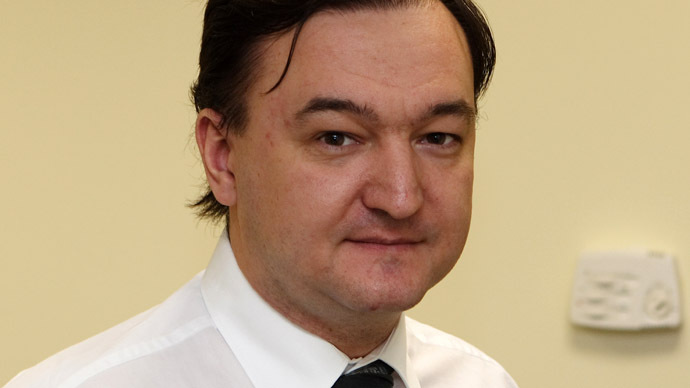 The investigation directorate of the Russian Interior Ministry told the Rossiiskaya Gazeta daily that in order to stop criminal proceedings against Magnitsky they needed approval of all of his close relatives – by Russian law this means spouses, siblings, parents, children, grandparents and grandchildren. Magnitsky’s former boss, the head of the Hermitage Capital Management William Browder is also suspected of tax evasion as part of the same criminal case. However, Browder was charged in absentia and currently lives outside Russia. Browder’s state-appointed defense lawyer said on Monday that he had not yet spoken to his client or his representatives and refused to give any comments on the process as this could do Browder harm. Russian authorities suspect the Hermitage Capital of failing to pay about 4 billion roubles (0ver $133 million) of taxes. 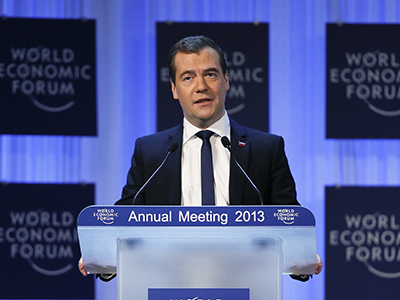 Magnitsky’s death in prison caused international outrage and led to an exchange of sanctions between Russia and the United States. First the US introduced the so-called Magnitsky Act that imposed an asset freeze and an entry ban on Russian state and justice officials allegedly implicated in the auditor’s death. Russia blasted the act as an attempt to influence justice in a sovereign country and replied by a blacklist of US officials who had allegedly violated human rights, as well as the legal rights of some Russian citizens detained in the third countries and extradited to the US for trial. Russia also tried and sentenced two prison doctors over Magnitsky’s death, which the court ruled was a result of criminal negligence.